Subaru announced that total production of its All-Wheel Drive (AWD) vehicles has reached 15 million units. The milestone was achieved in the 44th year since FHI started producing AWD vehicles with the introduction of the Subaru Leone 4WD Estate Van in September 1972. Since then, Subaru has been continuously enhancing its AWD technology and the basic functions of its cars, with the consistent strong aim to make driving safer and more enjoyable. In 2015, AWD models accounted for 98 percent of Subaru’s global sales. Fitted with the horizontally-opposed “Boxer” engine, all of these AWD models featured Subaru’s distinctive Symmetrical AWD system. Subaru Symmetrical All-Wheel Drive offers a combination of superior stability and traction intrinsic to AWD and balanced distribution of weight provided by the symmetrically-laid-out drivetrain with a longitudinally-mounted Boxer engine positioned in line with it; the synergy delivers excellent performance such as stability at high speeds and brisk cornering. 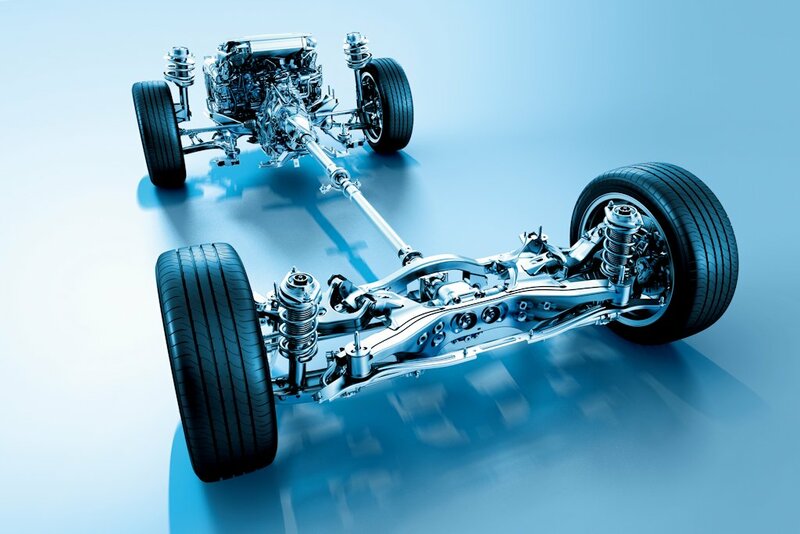 The Symmetrical AWD system is one of the core technologies that underpins Subaru’s commitment to safety and driving pleasure. Under the “Confidence in Motion” brand statement, Subaru will continue to enhance its engineering excellence and distinctive appeal to offer an “Enjoyment and Peace of Mind” driving experience to customers worldwide.